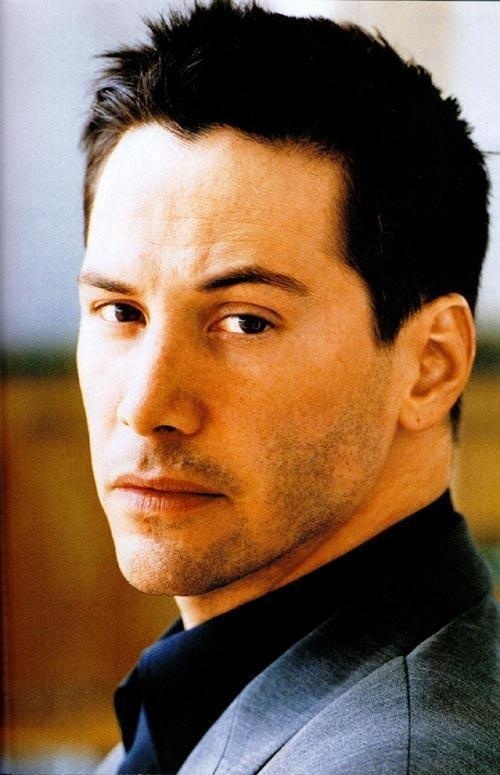 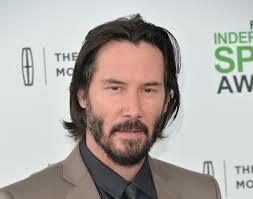 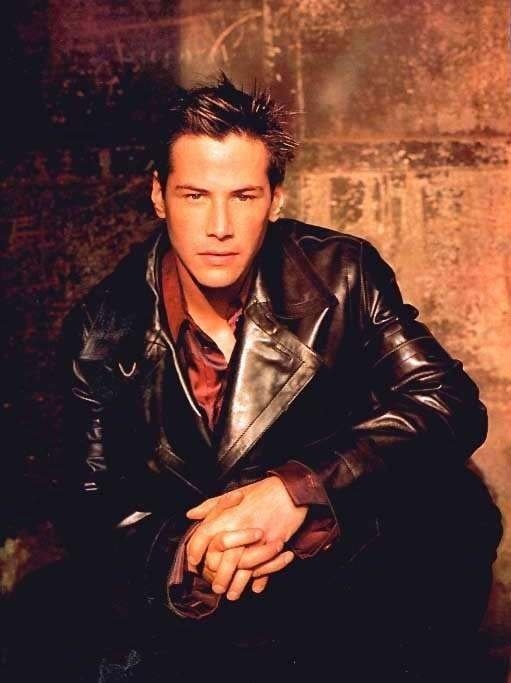 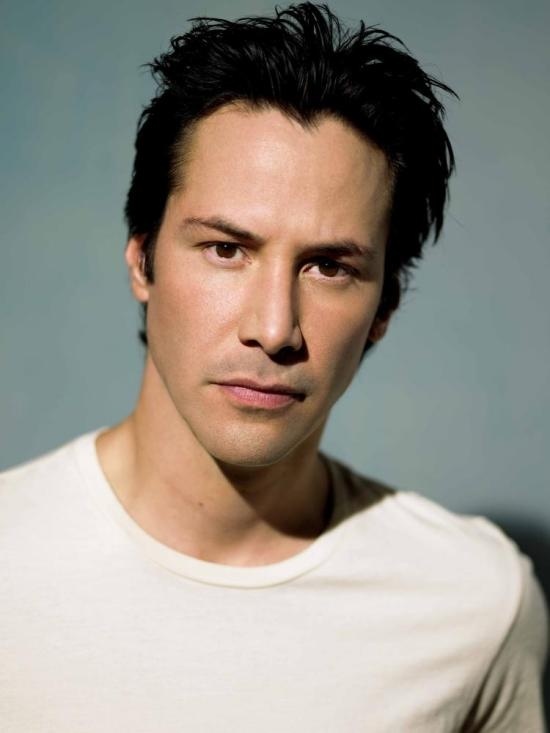 Keanu Charles Reeves (born September 2, 1964) is an American-Canadian actor. 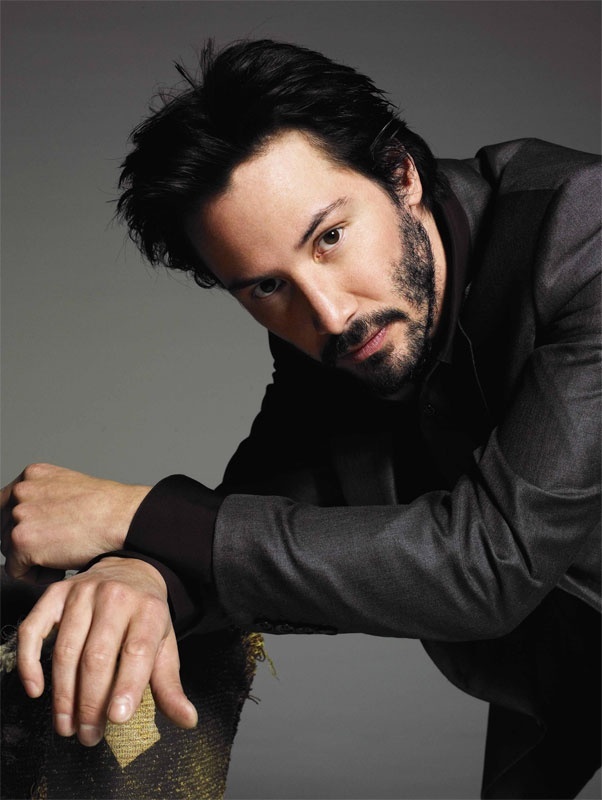 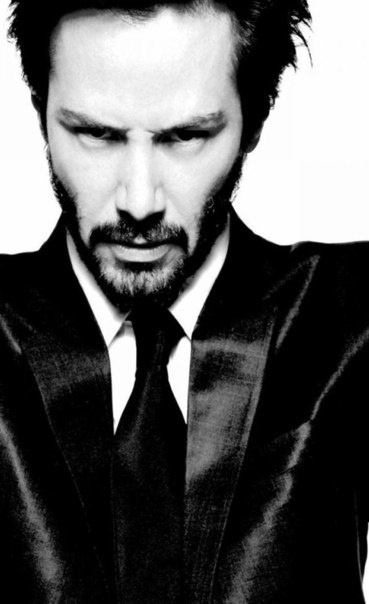 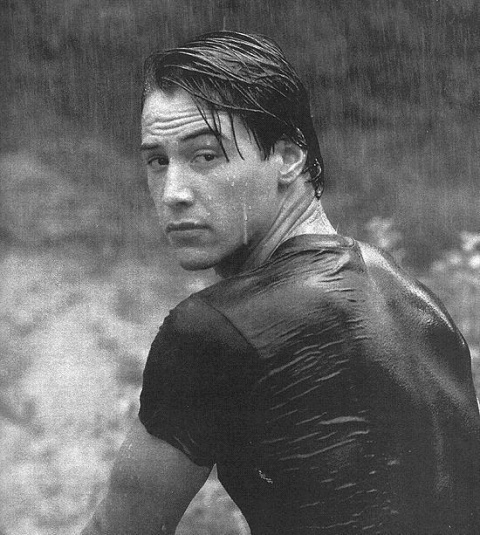 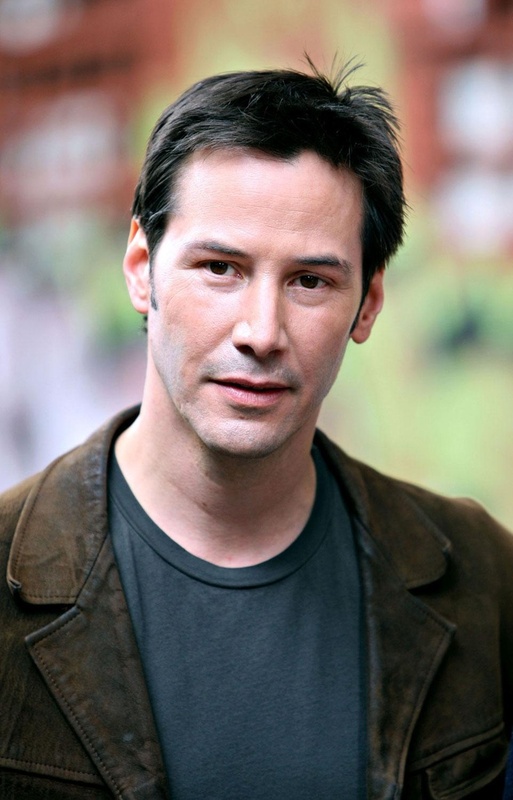 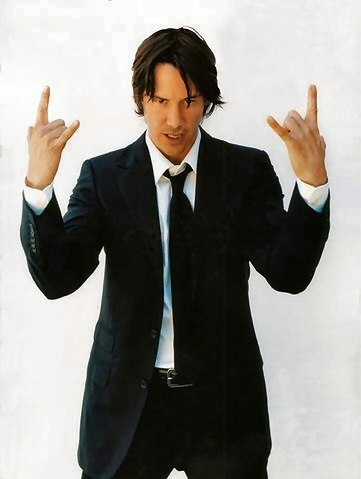 Reeves is known for his roles in Bill & Ted s Excellent Adventure , Speed , Point Break , and The Matrix trilogy . 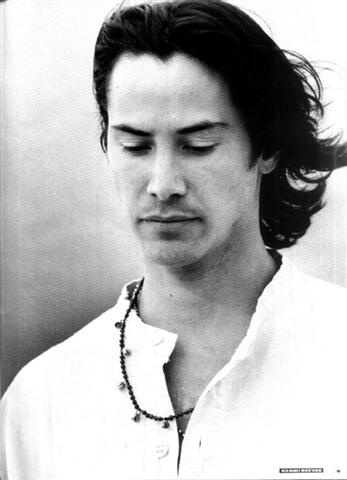 He has collaborated with major directors such as Stephen Frears (in the 1988 period drama Dangerous Liaisons ); Gus Van Sant (in the 1991 independent film My Own Private Idaho ); and Bernardo Bertolucci (in the 1993 film Little Buddha ).